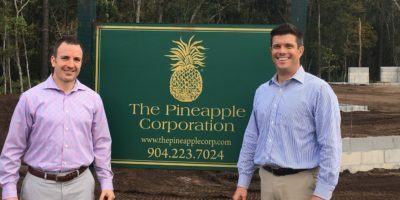 At a ribbon-cutting ceremony held in March, Pivot CPAs expanded its physical presence in the Jacksonville and Jacksonville Beaches area market by opening its office in Nocatee. The new office will house several employees, many of whom live in the Nocatee community. There are currently more than 6,000 homeowners in Nocatee and more than 150 businesses open in Nocatee. 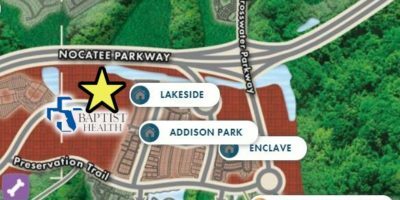 Pivot CPAs has already demonstrated its commitment to the community by sponsoring Nocatee’s January farmers market and has made commitments to support several other community events in the future. 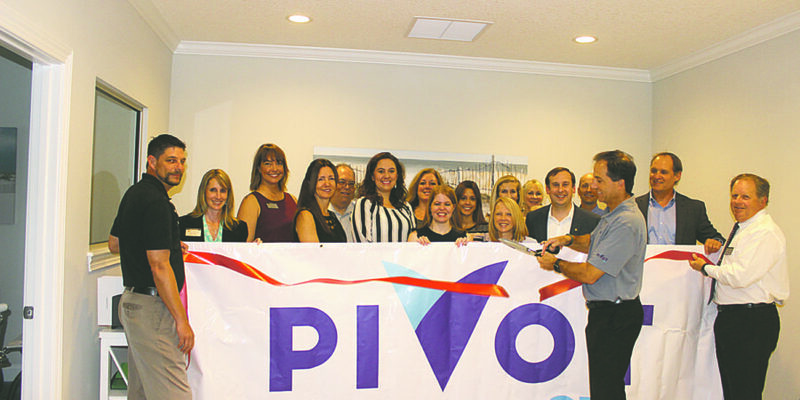 Pivot CPAS held a ribbon cutting to open their new Nocatee office.